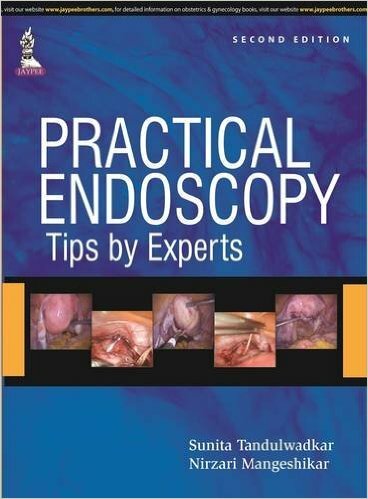 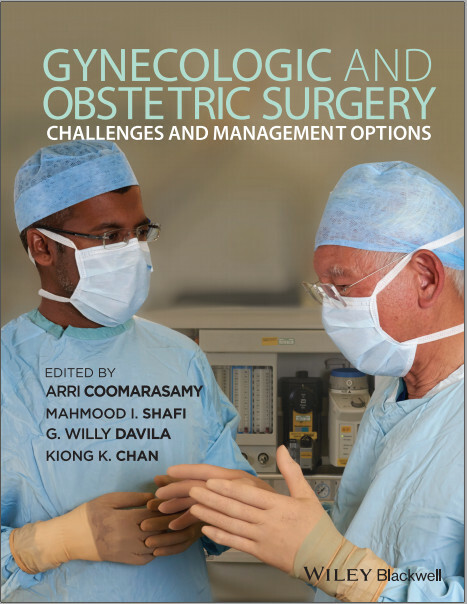 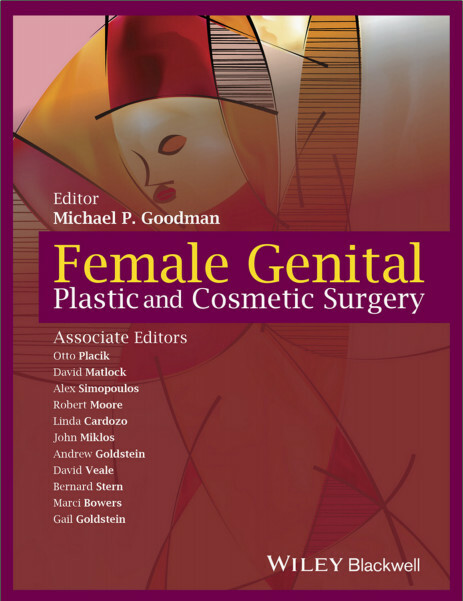 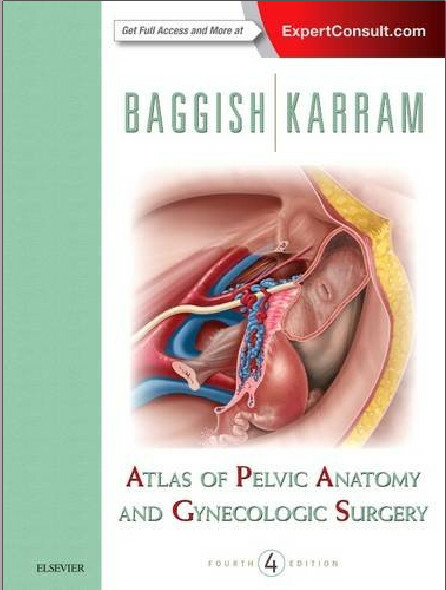 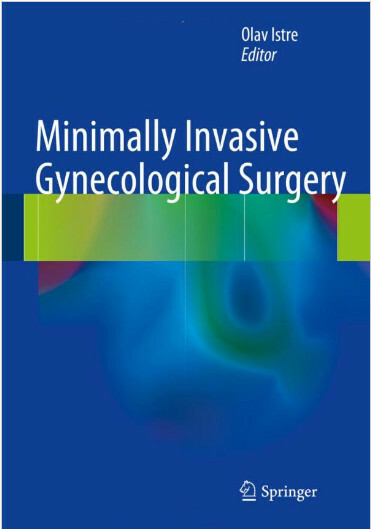 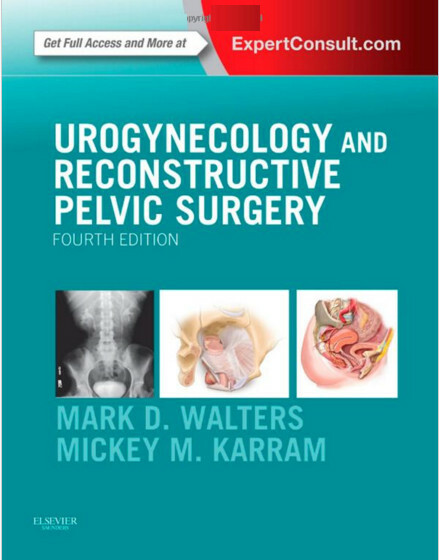 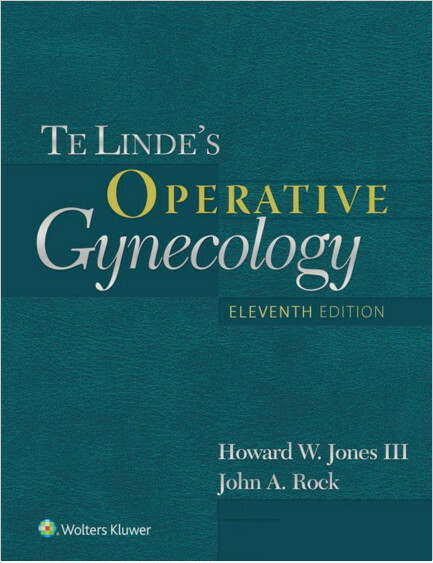 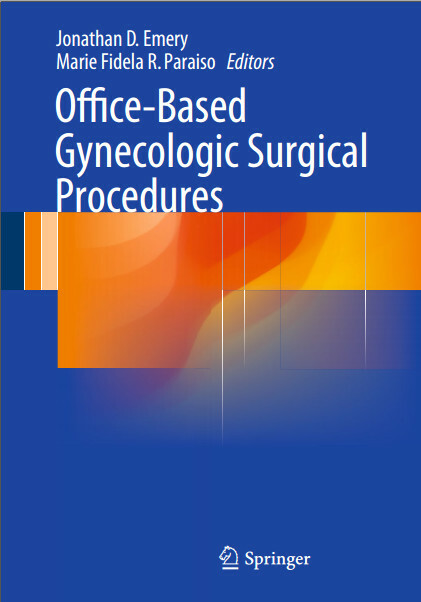 In this book, world-renowned experts describe the latest advances in minimally invasive gynecologic surgery and explain why endoscopy is of key importance in so many conditions. 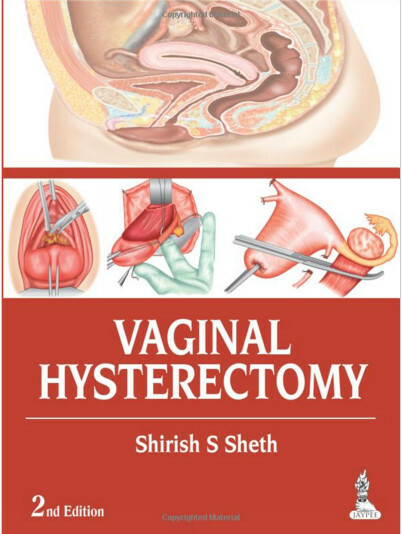 Hysteroscopic instrumentation is described and the application of hysteroscopic techniques in patients with polyps, fibroids, malformations and infertility is explained and evaluated. 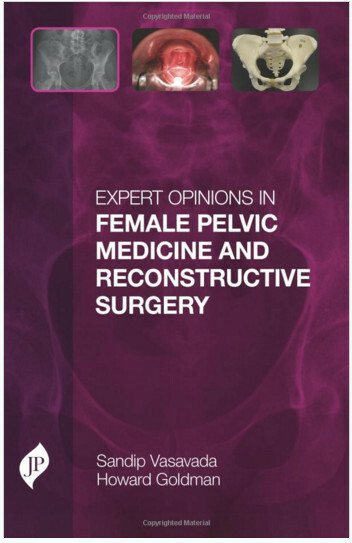 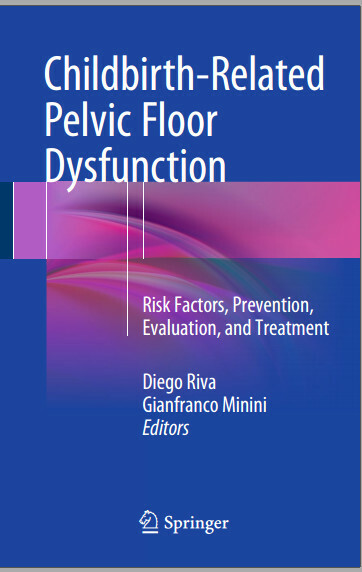 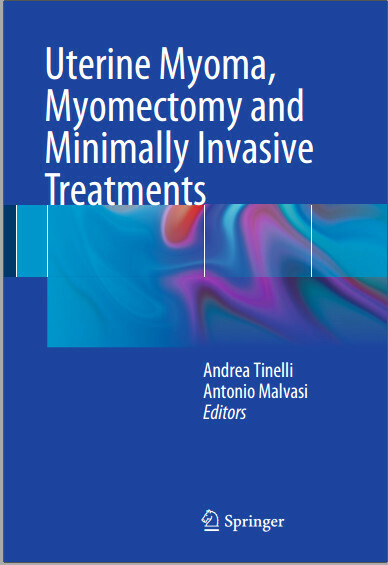 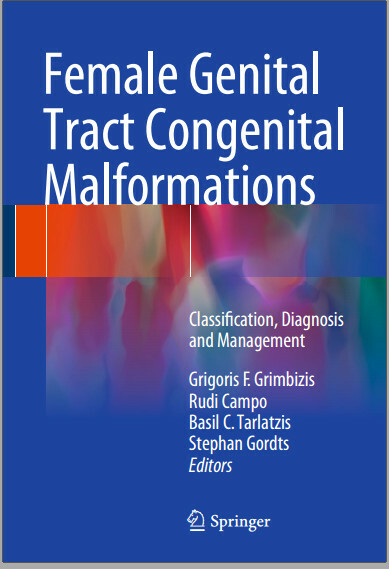 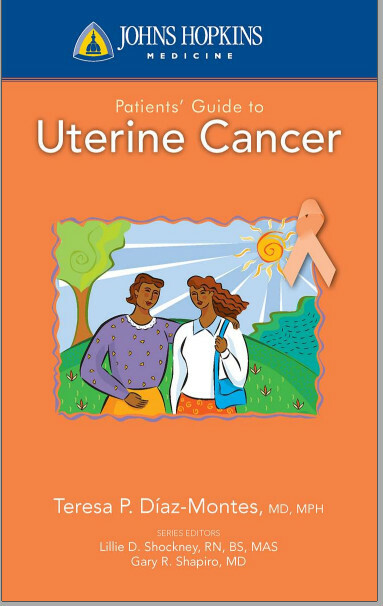 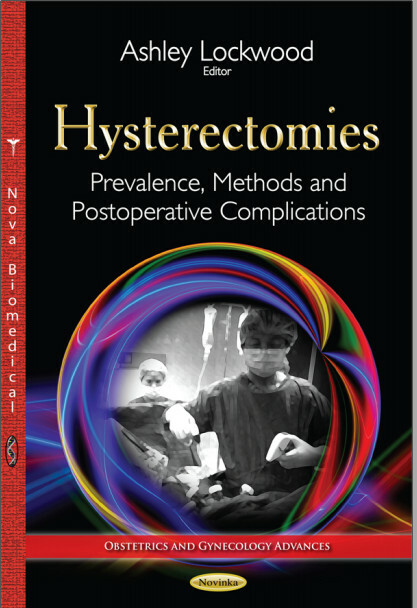 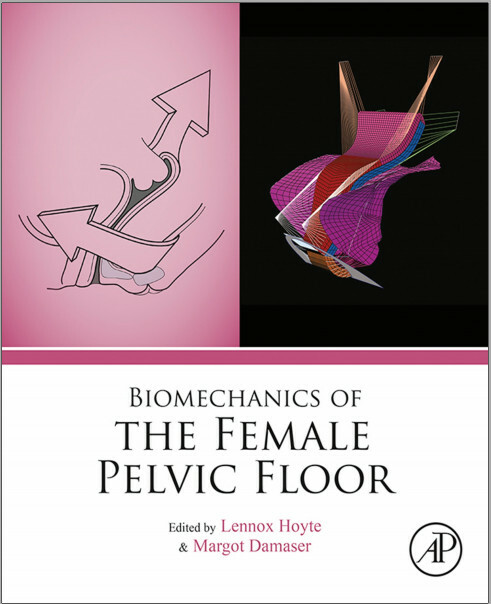 Individual chapters are devoted to the current minimally invasive treatment of endometriosis, endometrial polyps and adenomyosis. 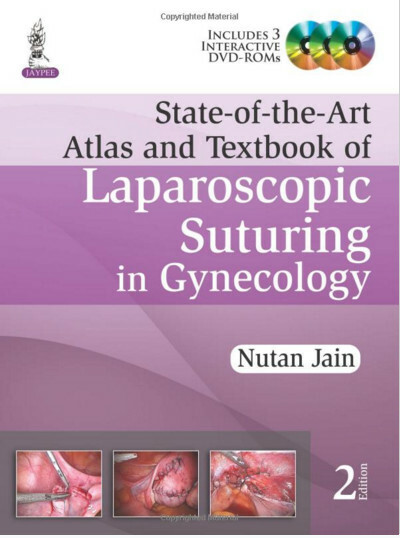 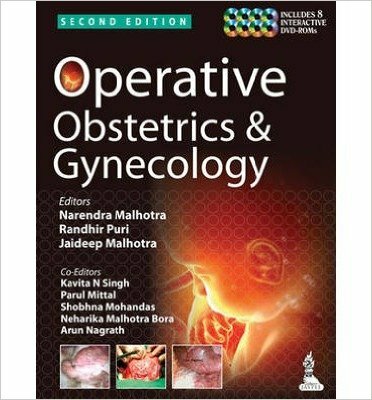 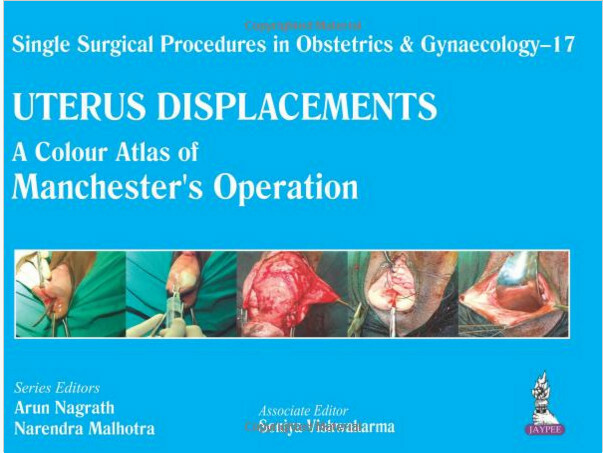 The role of laparoscopy in gynecologic oncology and the laparoscopic approach to hysterectomy are fully discussed. 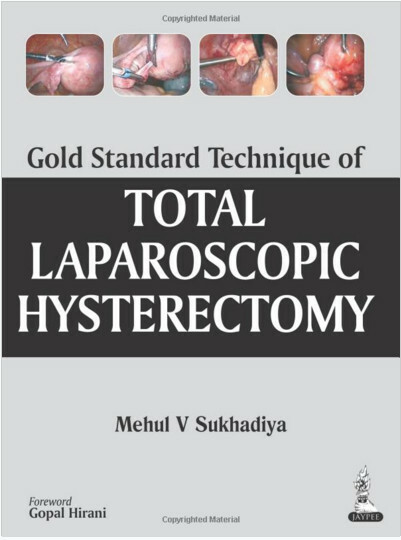 Various other applications of laparoscopy are considered, with coverage of techniques including traditional straight stick laparoscopy, barbed suture and robotic and single port surgery. 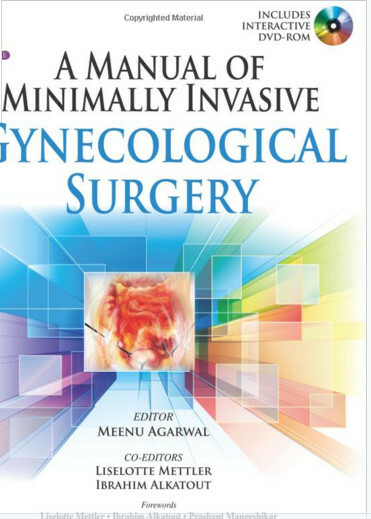 Neurophysiology and the use of laparoscopic therapy to restore vital function are discussed and complications of laparoscopic surgery are also addressed.